You want to delete your Google account and leave the Internet? I can help you with that. 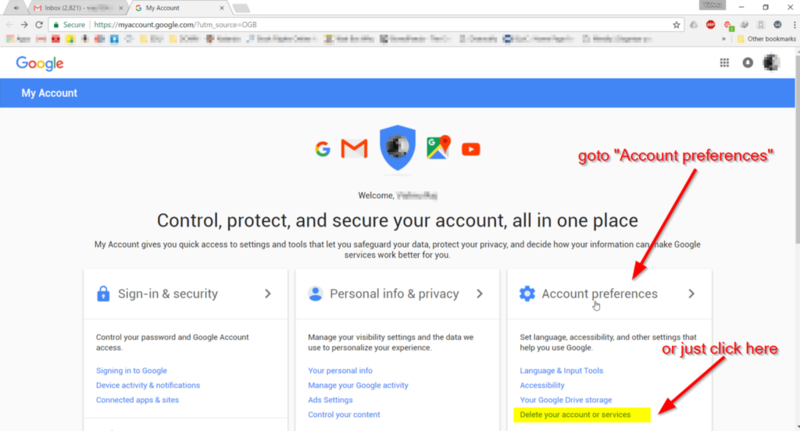 You can’t delete your account without a password, keep the Google account credentials ready. Or you can check my previous post If you want to delete Google history. This will work in all browsers like Chrome, Firefox and Safari, and also in Android and iPhones. 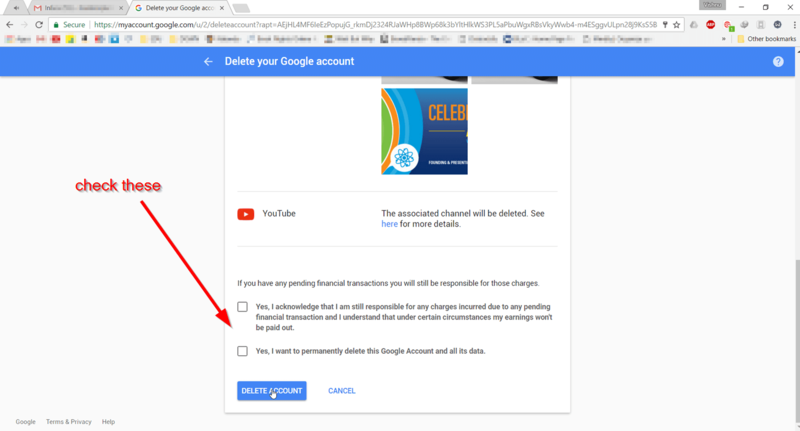 Google makes it surprisingly easy for you to delete your account. Follow the instructions given in the below screenshots to successfully delete your account. 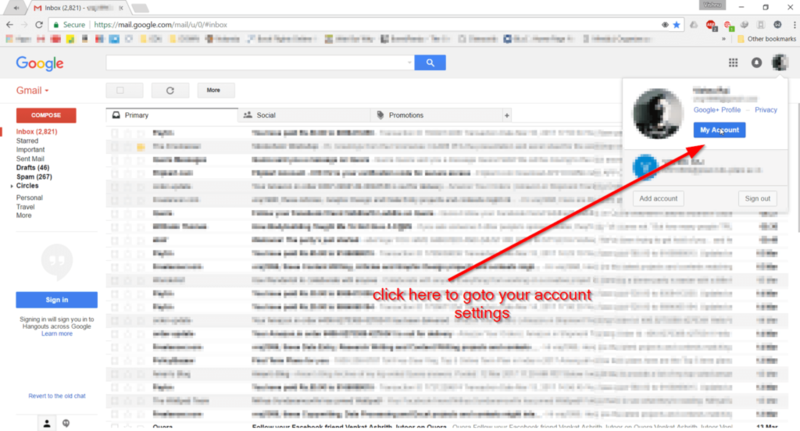 Click on the Google plus logo at the top right corner of the Google page or Gmail page. And click on “My Account”. Under Account preference, click on Delete your account or services. 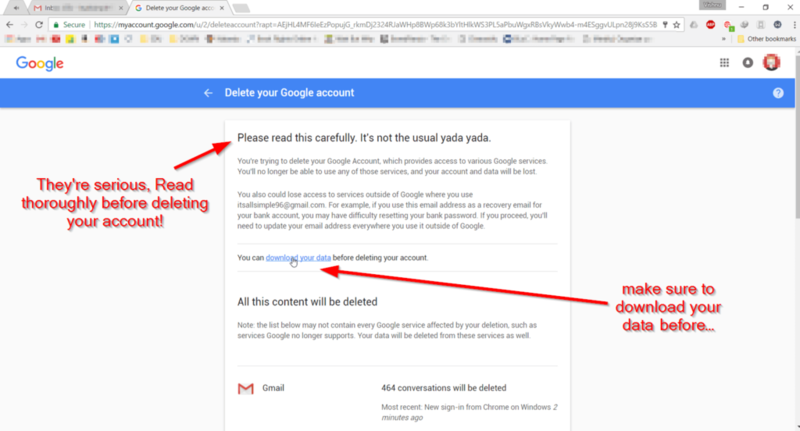 You have two options now, Deleting Google services or the entire Google account. 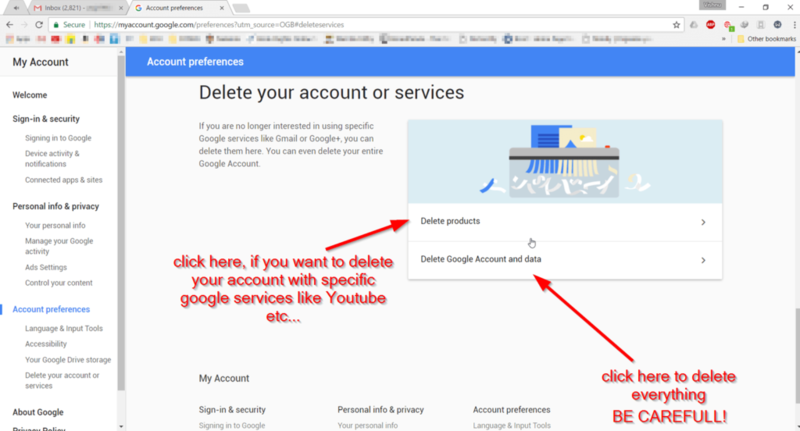 A Google Account offers many services for the users, Click on Delete products if you want to delete Google service s like YouTube, Gmail or any other Google service. Click on Delete Google Account and data to delete your entire Google account. Also, make sure you download all your data before permanently deleting your account because you never know what you might need from there. However, we strongly suggest staying along Google, simply because of the amount of seamless integration, there is between all the different services of theirs. Wow, this post to Delete my Google account helped me so much, I deleted my Google account which caused me trouble, thank you so much,. 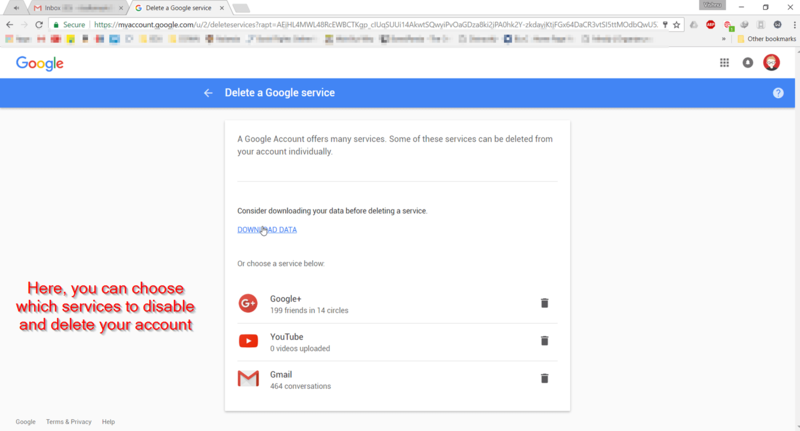 Can you please help me to delete my Google account?